If you’re visiting for our Open Days on 5 and 6 October, why not make a weekend of it? There’s so much around Bradford to see and do. If you, or your son or daughter, consider Bradford as an option, it’s well worth spending a little time getting to know this fantastic city. We suggest arriving the evening before your open day, so you’re fresh for our welcome talk the following morning. The Open Days run until 2:30pm, leaving you with a free afternoon and evening to explore Bradford. If you arrive in Bradford hungry and keen to unwind, Sunbridge Wells is the place to go. This unique food and drink experience lives within historic tunnels in the city centre. It offers a selection of places to eat and drink, and also features several quirky, independent shops. Or…fancy a curry? Bradford has dominated the Curry Capital of Britain awards in recent years. The city is home to over one hundred Asian and Indian restaurants. Bharat and Mumtaz are highly-rated, and MyLahore, which is two minutes from campus, is a big favourite with our staff and students. 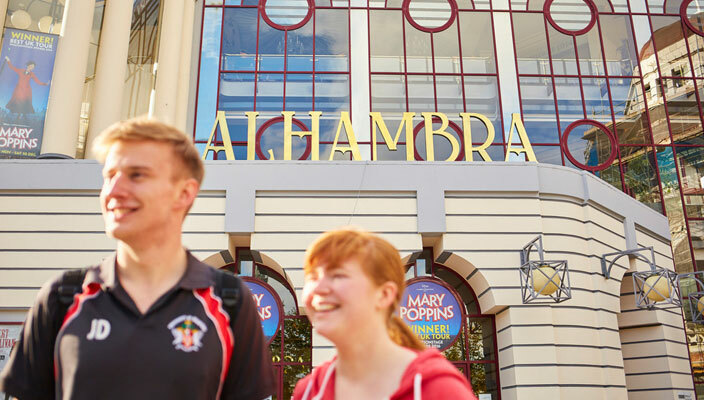 If you arrive early enough, you could catch an evening show at Bradford’s legendary Alhambra Theatre. The acclaimed new production of Miss Saigon is running throughout the weekend. 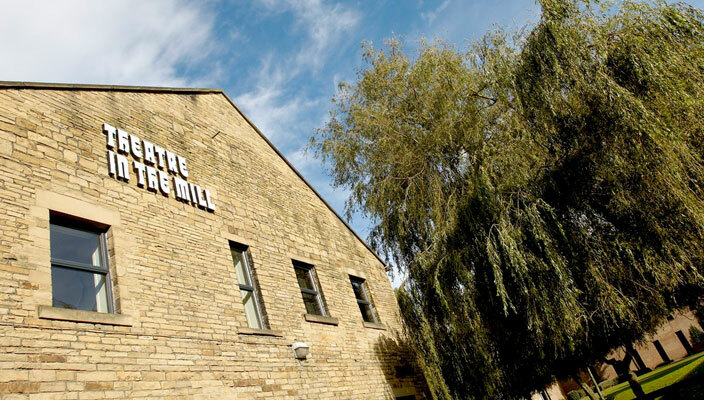 If you don’t fancy Miss Saigon, you could visit our very own on-campus Theatre in the Mill. Award-winning poet and theatre-maker Jackie Hagan’s show “This is Not a Safe Space” starts at 19:30 on Thursday and Friday evening. We’d never recommend attending an Open Day on an empty stomach. With so much to get involved in, a hearty breakfast is essential. Our early-opening city-centre recommendations include Guzelian, Tribeca and Café Patisserie. The Open Days get underway at 9:30. We recommend you start in the Great Hall for our Welcome Talk at 9:35am. Presented by our Associate Director (Marketing and Communications) Emma Bridge and a group of our students, the talk is always an entertaining, informative start to the day. 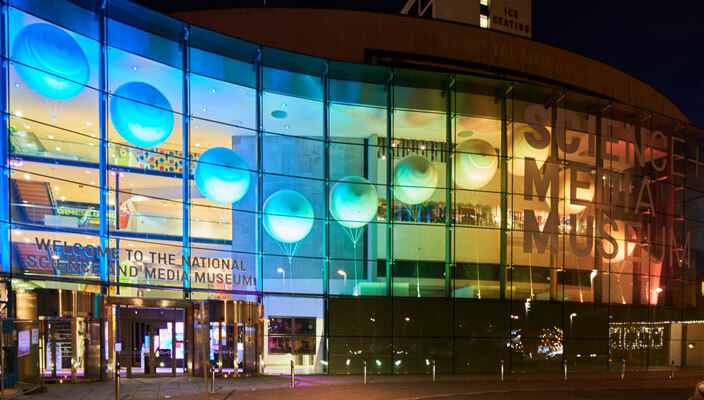 The National Science and Media Museum is just a five-minute walk from campus. You can visit the mind-bending, interactive Wonderlab gallery, or catch a movie in the region’s biggest IMAX cinema. 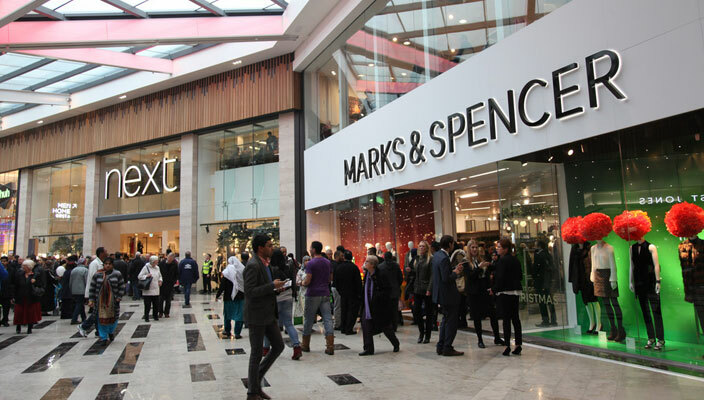 Next up, why not hit the shops in Bradford’s Broadway shopping centre? The complex offers over 80 big name stores. You can shop for fashion, electronics, media, and everything in-between. You can also enjoy an evening meal here, with a number of restaurants in or nearby to the centre. If you like to shop and dine away from the high street, the Peace Hall in Halifax is well worth a visit. This historic building dates from 1779 and is currently under re-development. It’s home to a unique selection of independent boutique stores, bars and restaurants. 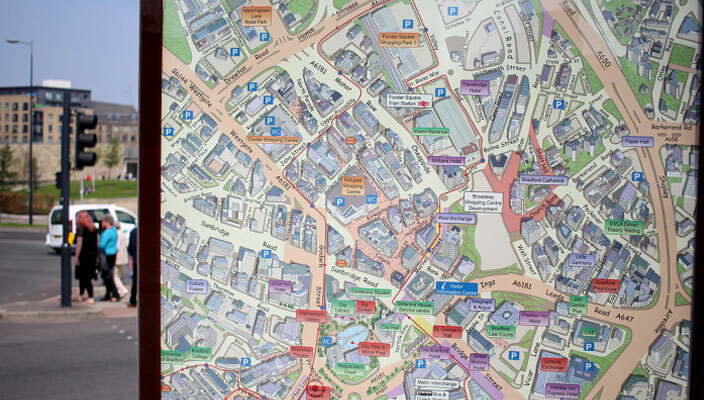 The Piece Hall is just 15 minutes away by train, from Bradford Interchange. Trains back to Bradford run until after 11:00pm, so you can make an evening of it. For a peaceful Sunday stroll, try a walk round Lister Park. Its boating lake, Mughal gardens, and the iconic Cartwright Hall, are the perfect way to close your visit. Lister Park is easy to reach from the centre of Bradford on foot, or by bus or car. 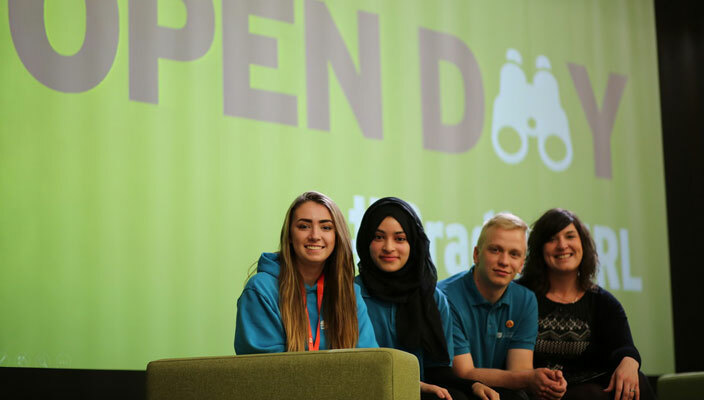 For more information on things to see and do during your visit and time here as a student, take a look at our Discover Bradford page. Steve works within the Content Team at the University of Bradford. He studied an online degree in E-communication, and his goal for 2018 is to compete in the World Stone Skimming Championships in Easdale, Scotland.